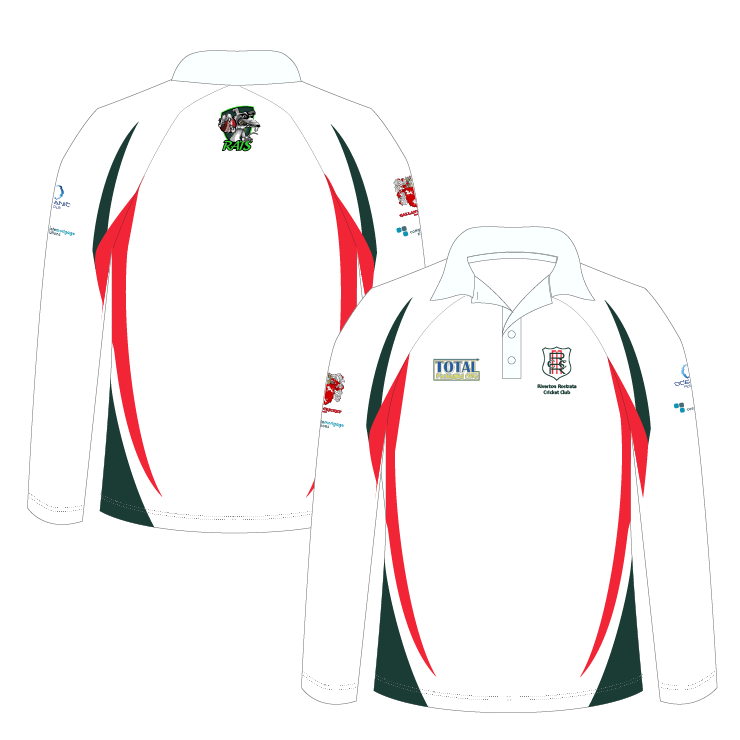 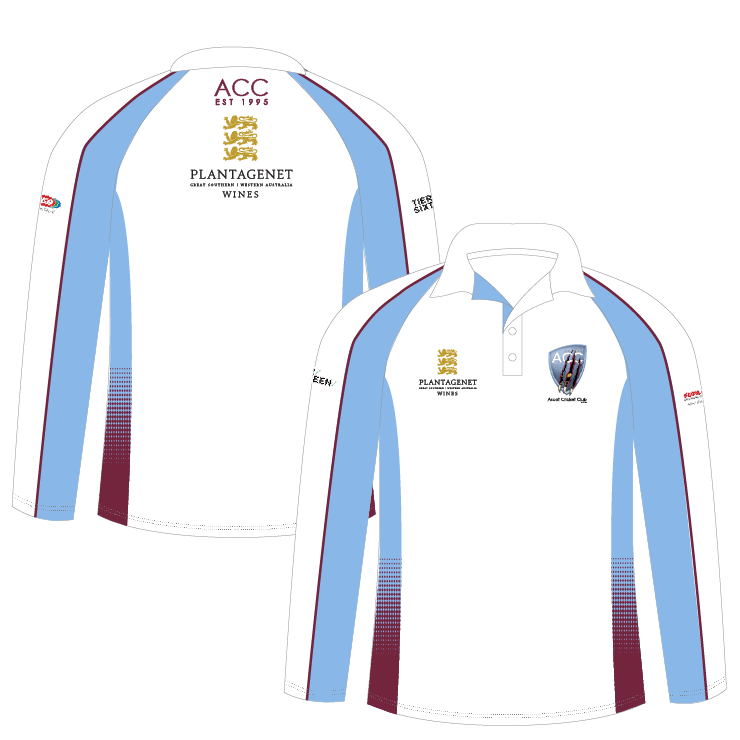 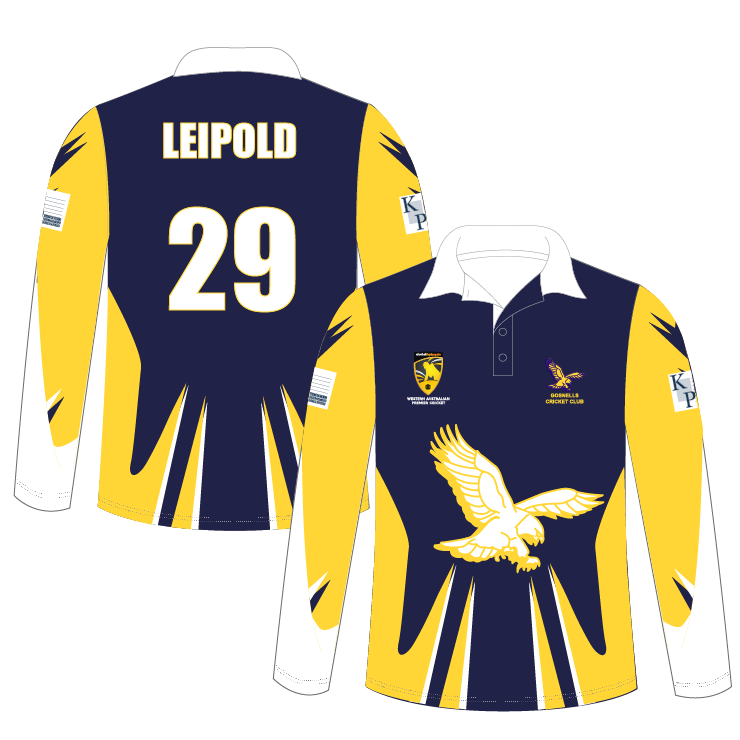 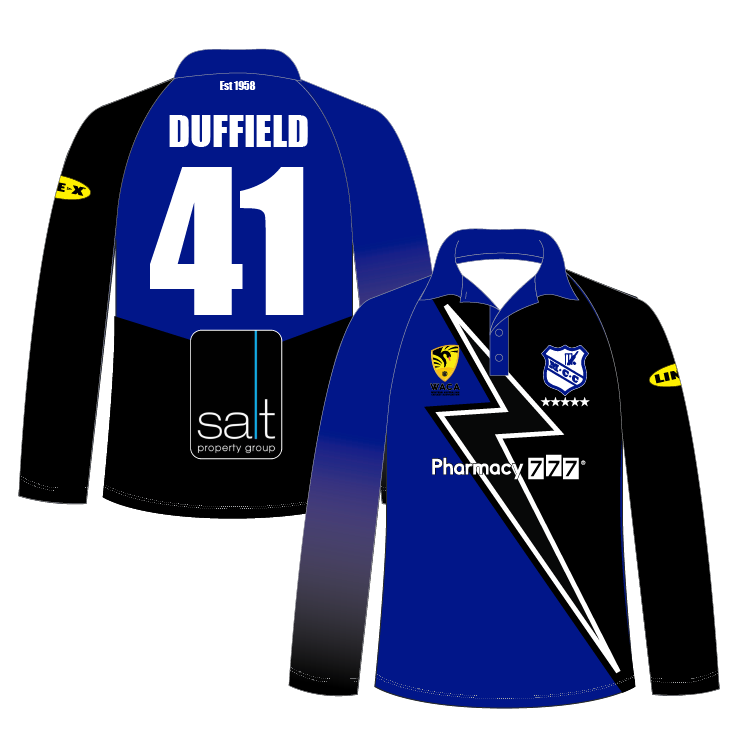 Our long sleeve cricket polos are fully dye sublimated and can be 100% customised to your club’s colours and designs. 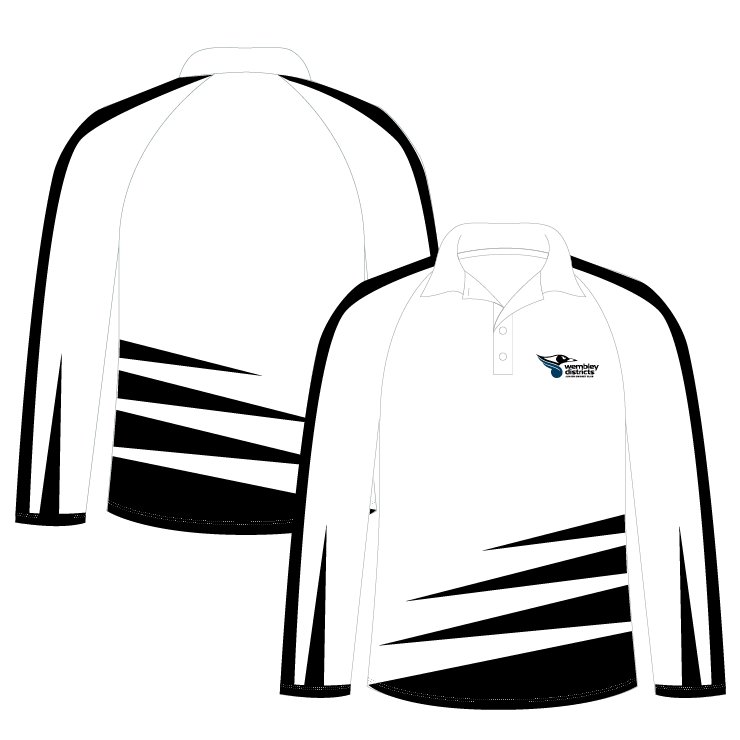 The fabric we use in our polos is available in two weights – 140gsm and 160gsm. 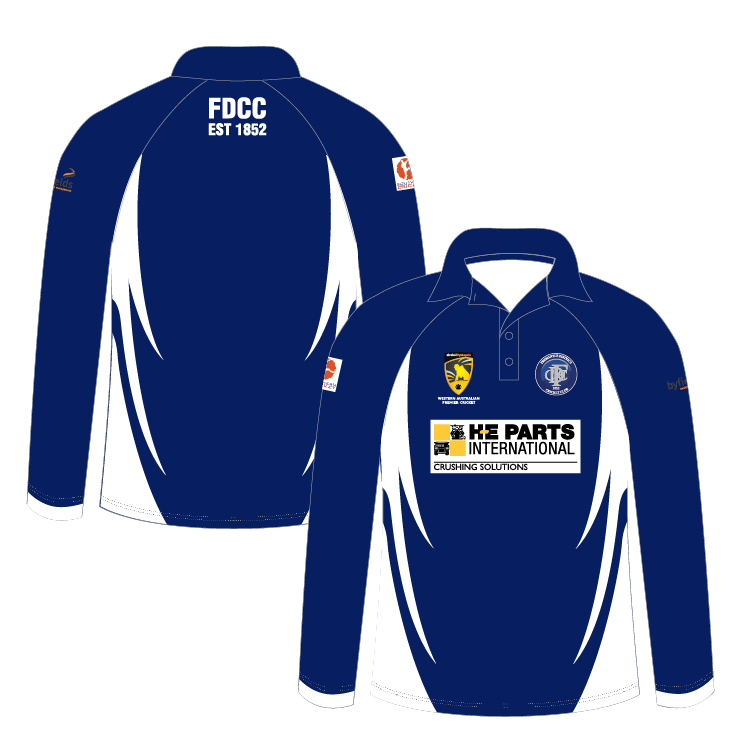 We recommend that you use 140gsm for on-field apparel and 160gsm for after match wear.